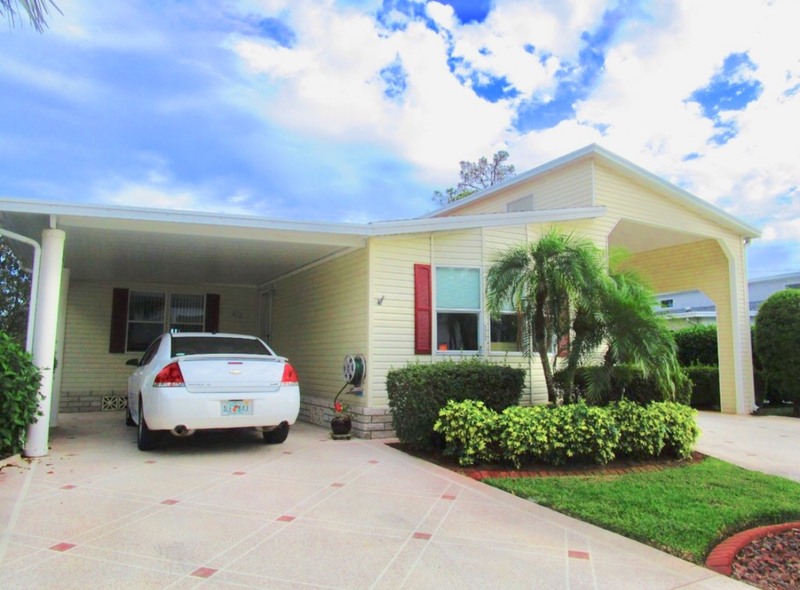 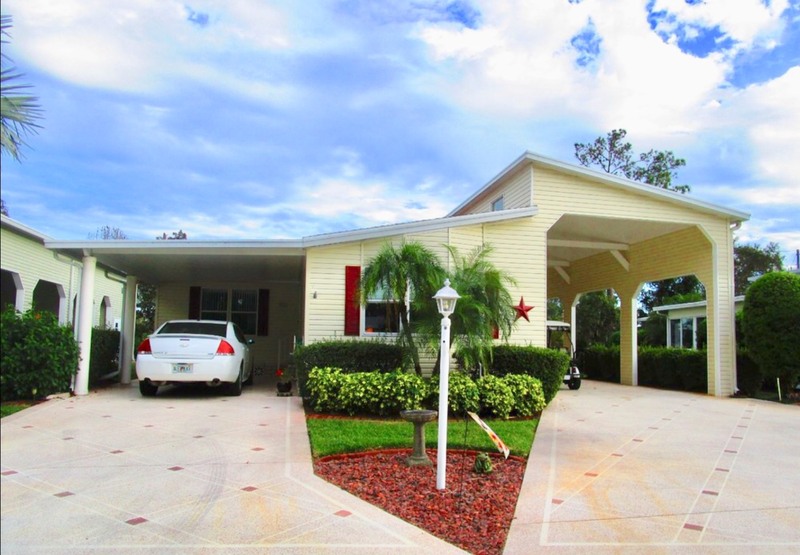 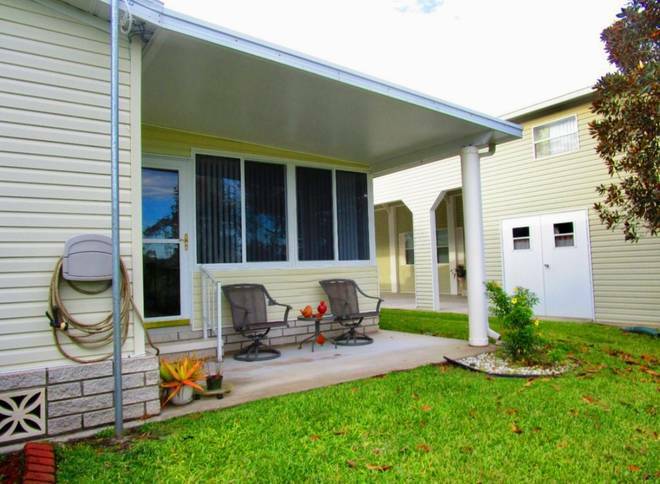 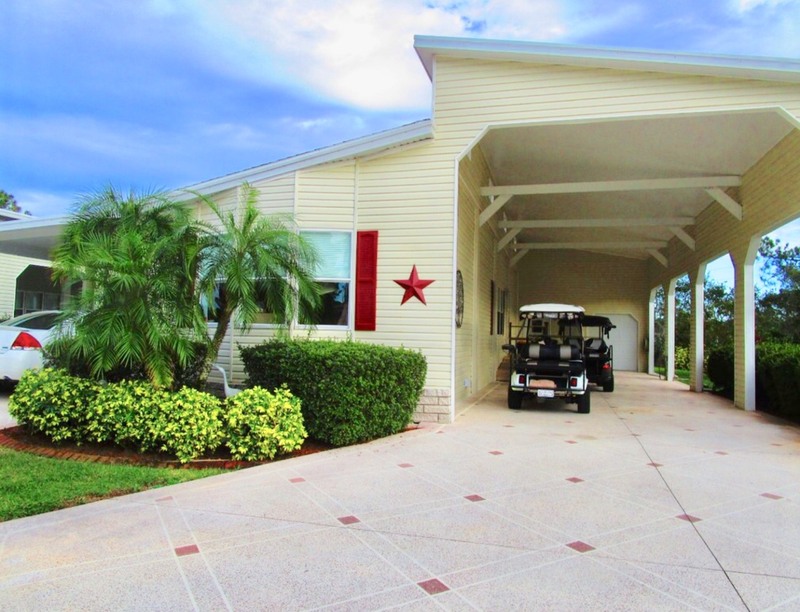 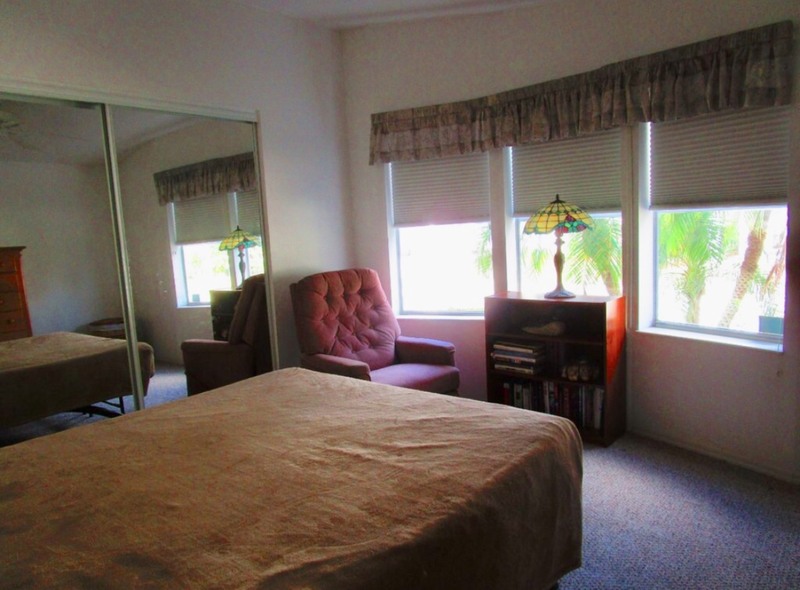 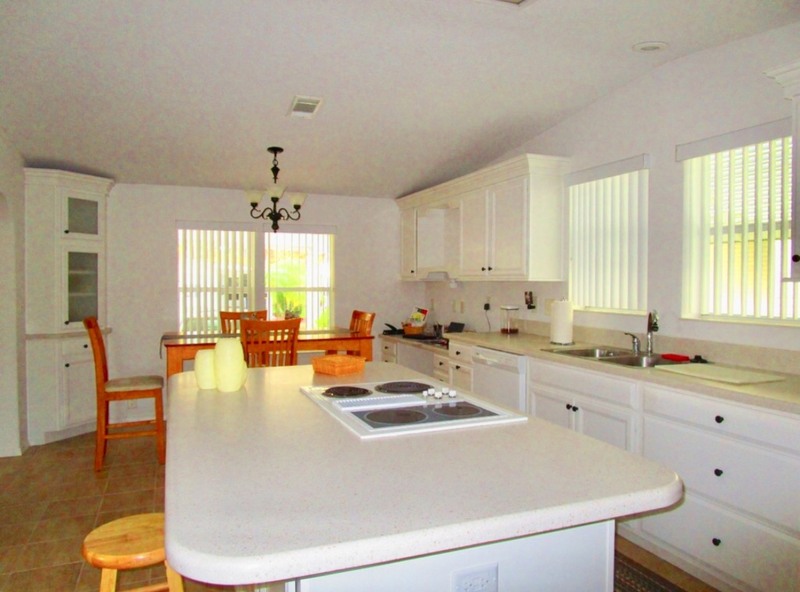 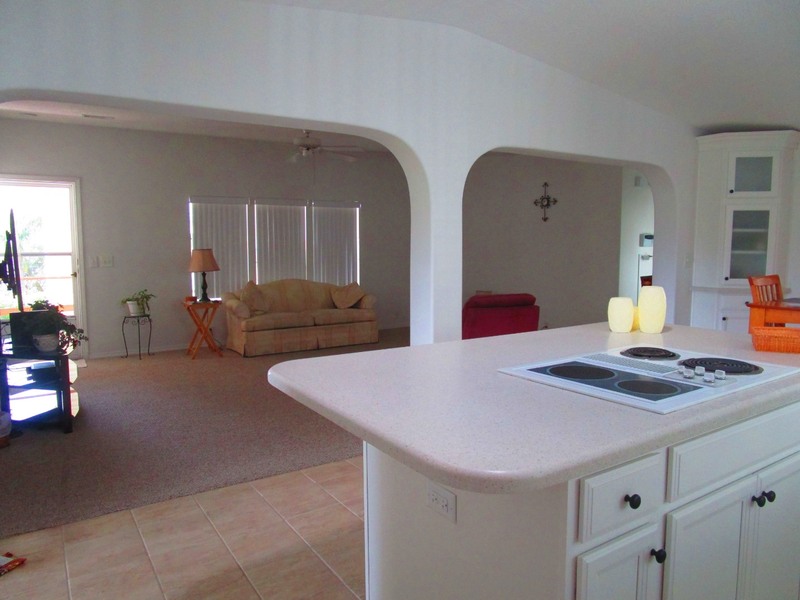 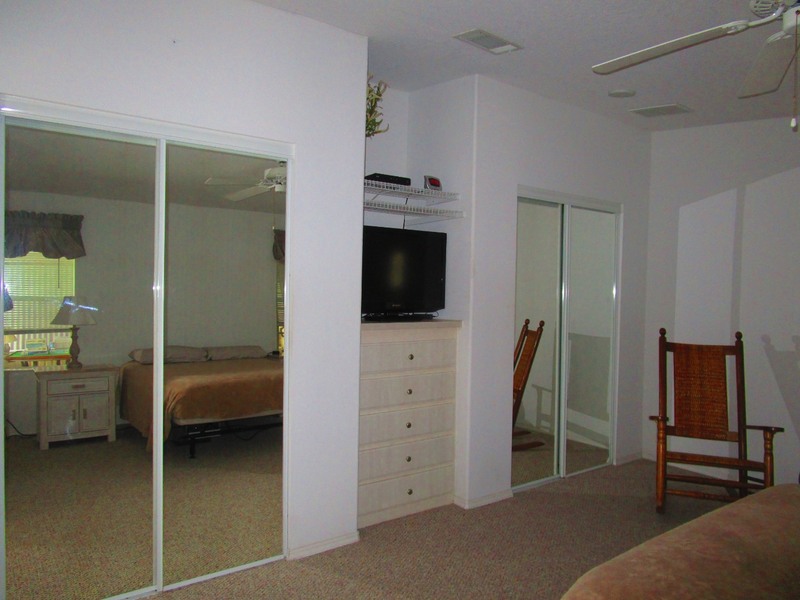 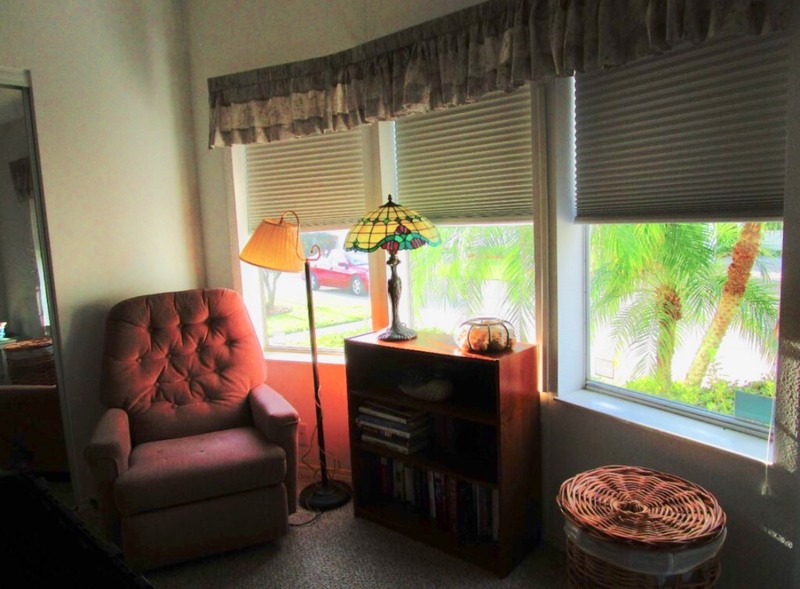 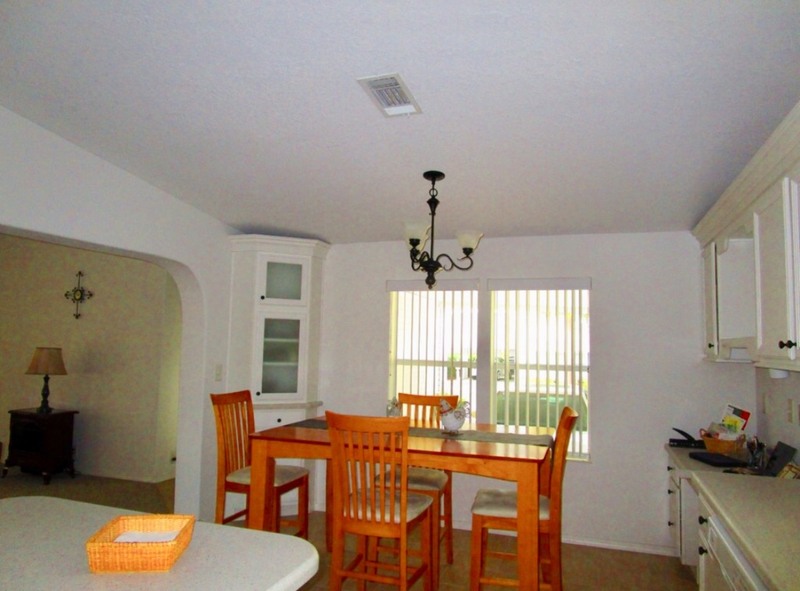 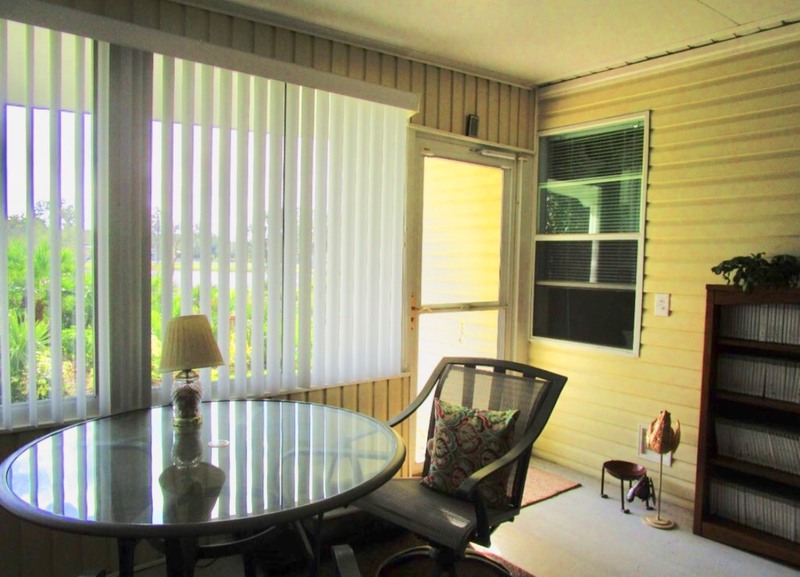 THIS TWO BEDROOM, TWO BATH HOME HAS A SPACIOUS OPEN CONCEPT LIVING ROOM AND KITCHEN/DINING ROOM AREA A LARGE MASTER BEDROOM WITH MASTER BATH, INSIDE LAUNDRY, AND AN ENCLOSED LANAI. 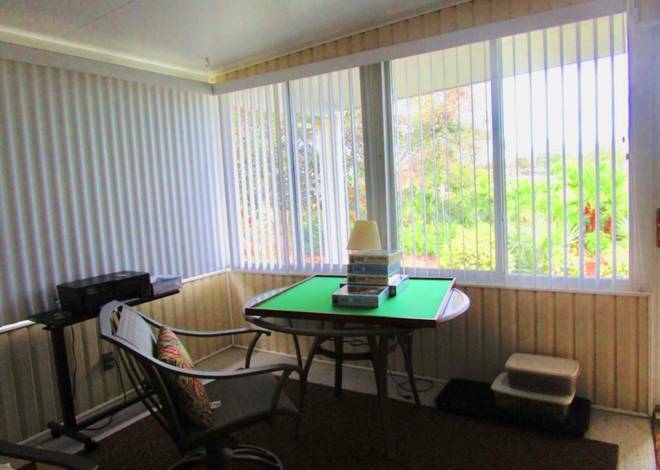 IT ALSO FEATURES A CARPORT AS WELL AS A MOTOR PORT FOR YOU RV. MOTOR PORT INCLUDES: SEWER, WATER, ELECTRIC AND CABLE. THERE IS A BUILT-IN SHED/WORKSHOP WITH ROOM FOR A GOLF CART AND ALSO HAS ATTIC SPACE FOR EXTRA STORAGE. 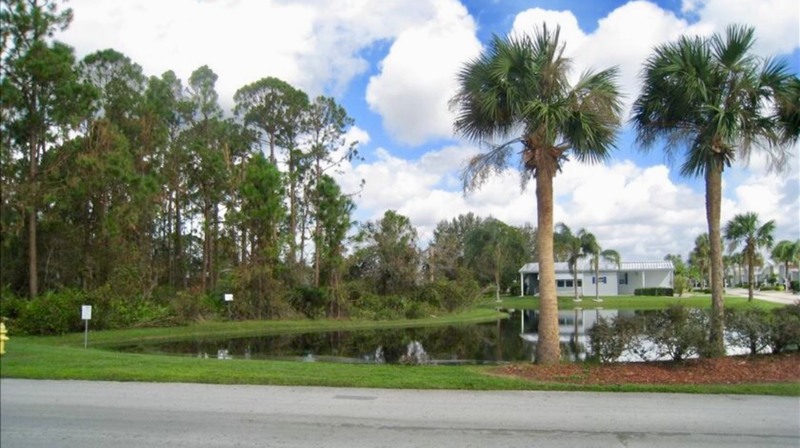 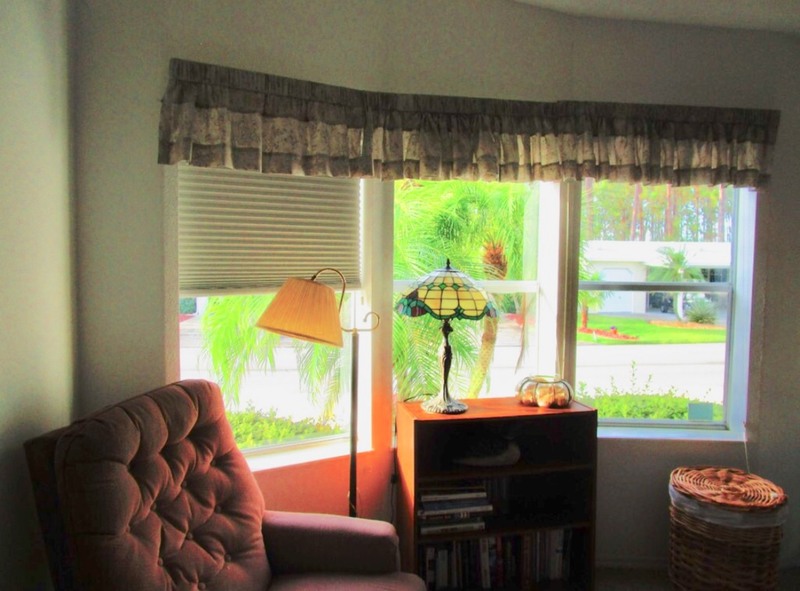 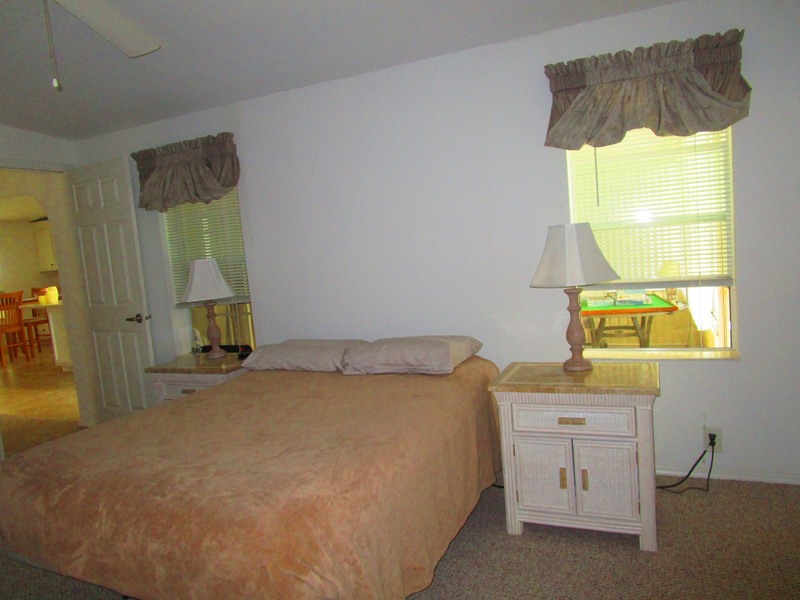 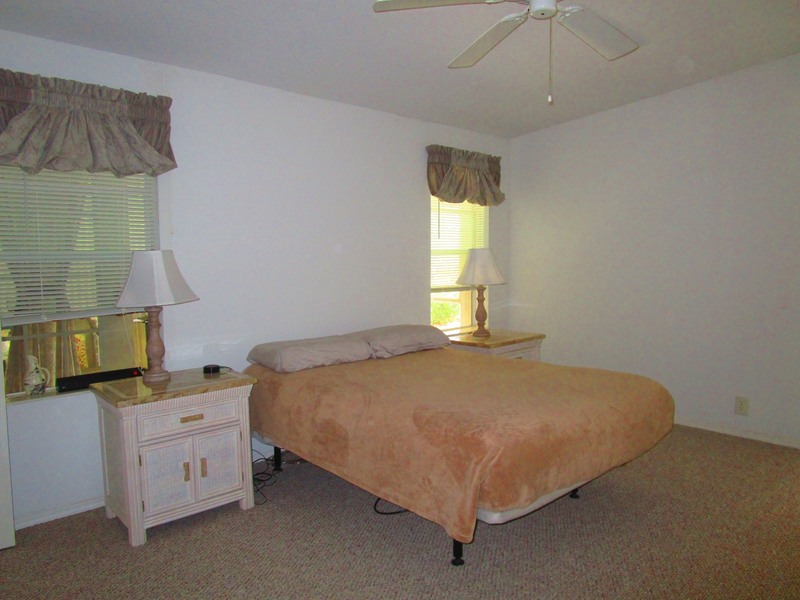 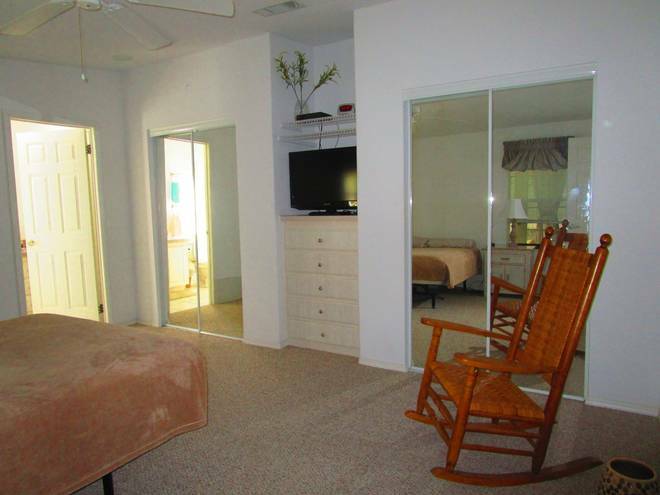 LOCATED IN TANGLEWOOD, A SECURE 55+ COMMUNITY WITH AMENITIES GALORE. 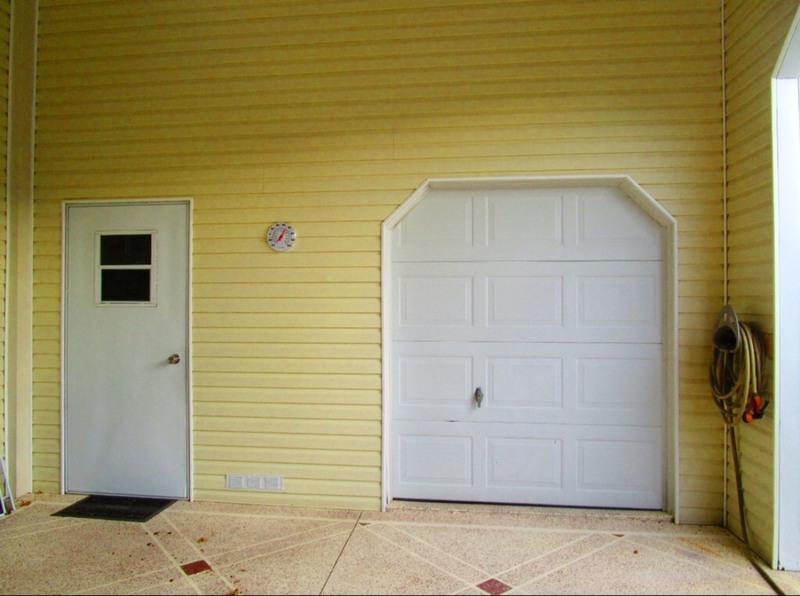 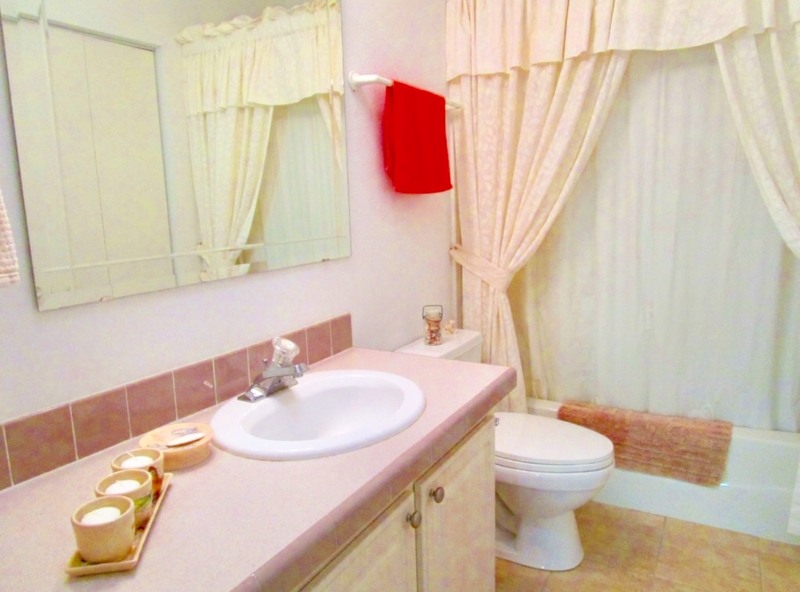 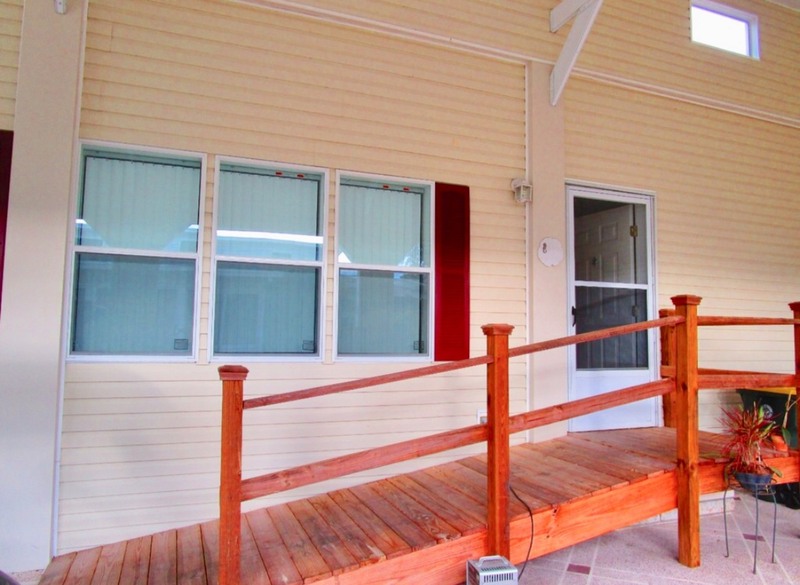 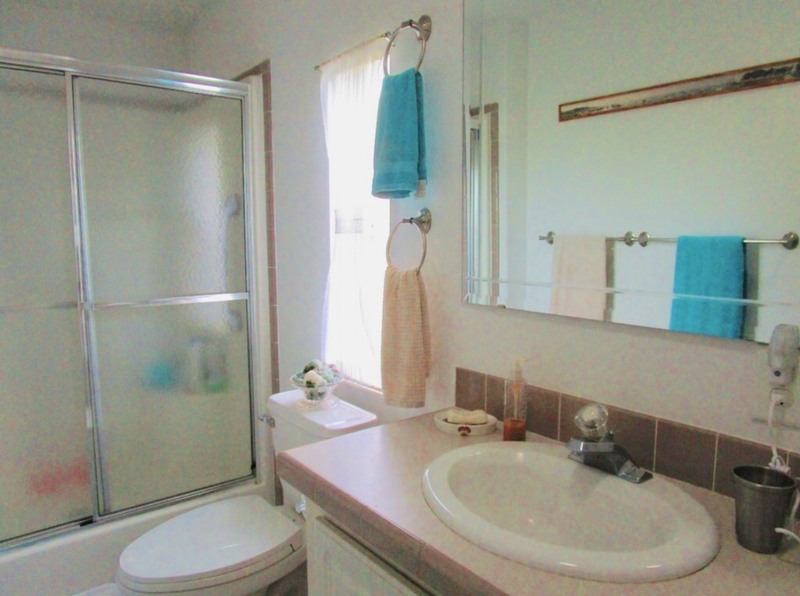 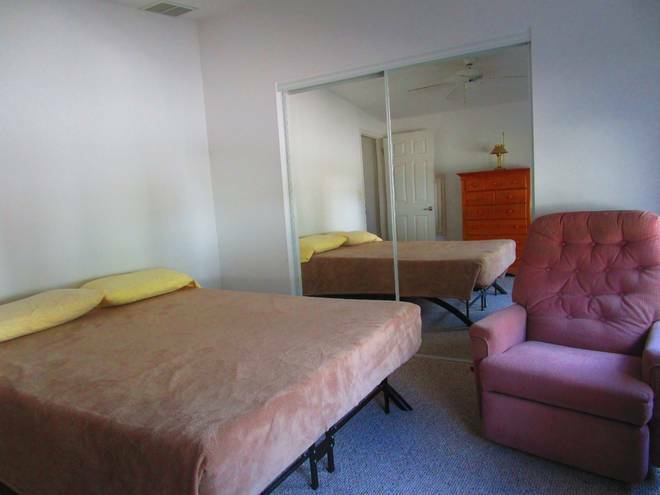 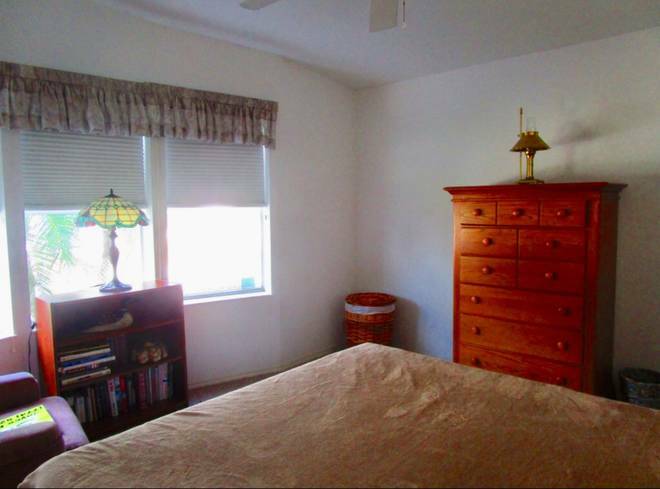 THIS HOME IS WELL SITUATED NEAR THE PARK ENTRANCE. 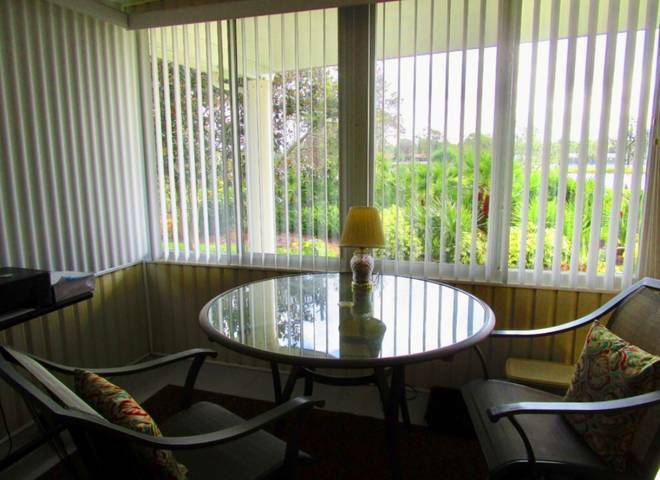 IT HAS A GREAT VIEW OF A BEAUTIFUL POND IN THE BACK YARD. 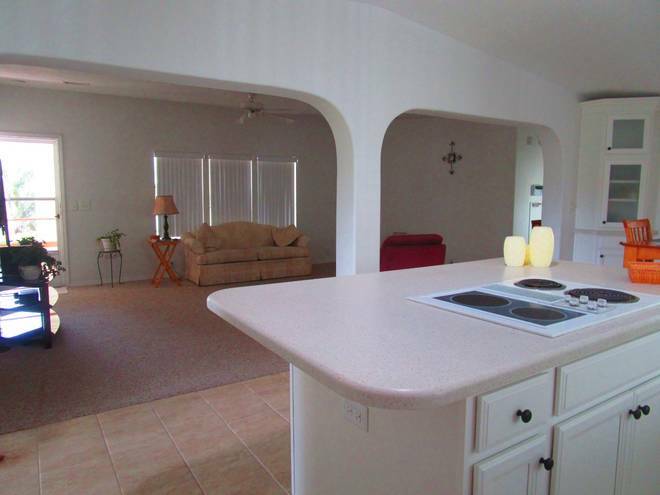 HOME HAS A NEWER ROOF AND NEWER CENTRAL HEAT/AIR-CONDITIONER. 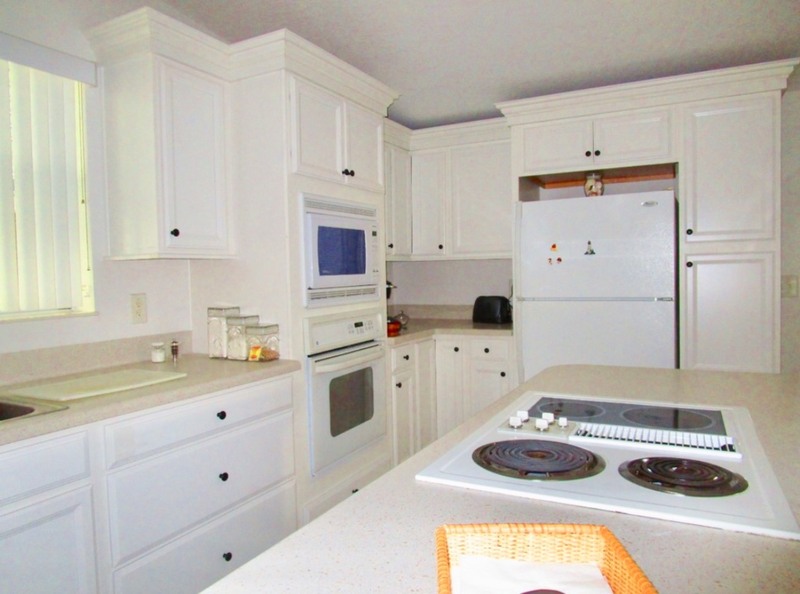 KITCHEN HAS BRAND NEW SOLID WOOD CABINETS WITH BRAND NEW CORIAN COUNTERTOPS. 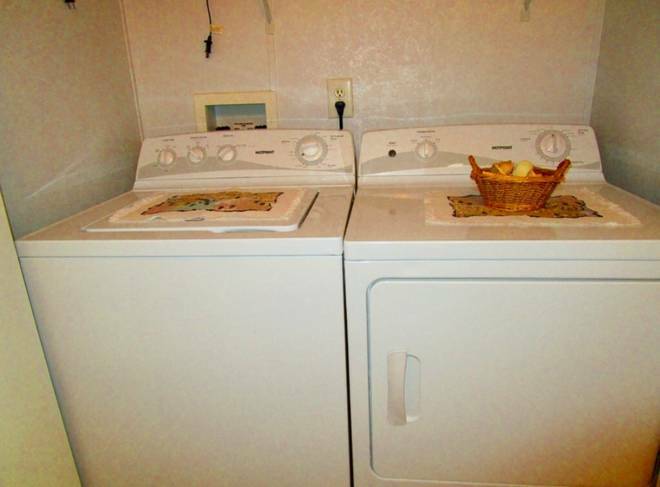 BRAND NEW IRRIGATION SYSTEM, NEW WASHER/DRYER. BRAND NEW BERBER CARPET AND CERAMIC TILE. HOME INCLUDES WATER/SEWER/GARBAGE PAID BY TANGLEWOOD. 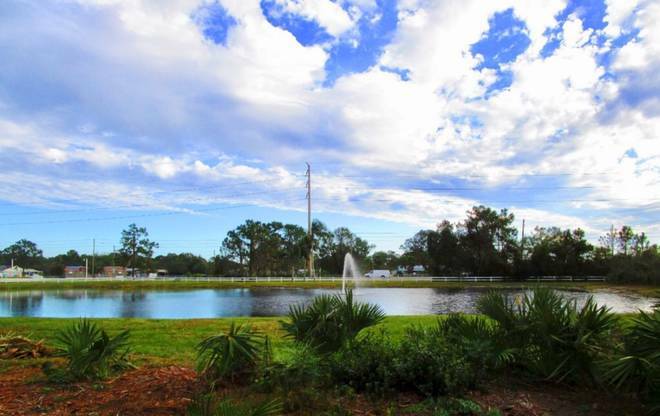 I would like more information regarding the Florida Mobile Homes On Sale Listing #10440064 at 513 WILDERNESS CIRCLE, Sebring, FL.